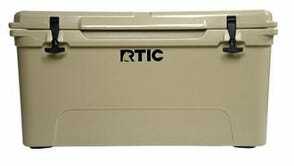 Grabbing a new cooler while you look forward to the warmer weather is a great way to spend your day. 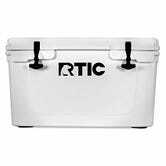 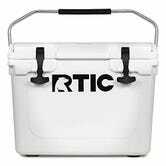 Pick up your choice of RTIC coolers, 20 qt, 45 qt, or 65 qt, for the best price they’ve ever been. 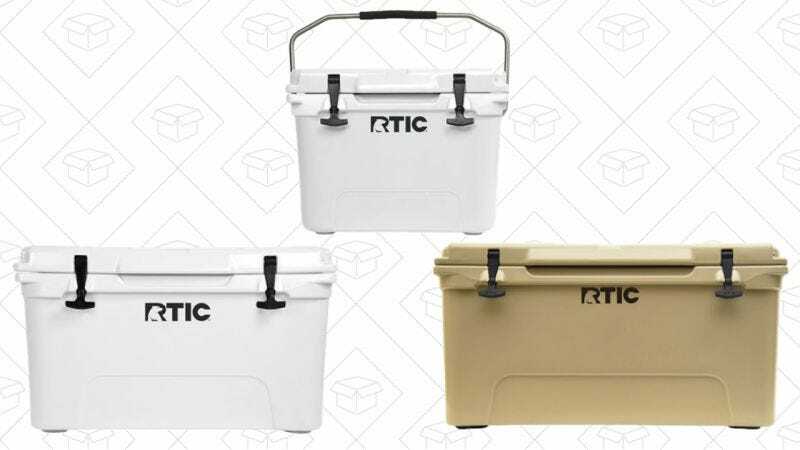 These are pretty similar to the YETI coolers, and here’s some video evidence, but for less than half the price.